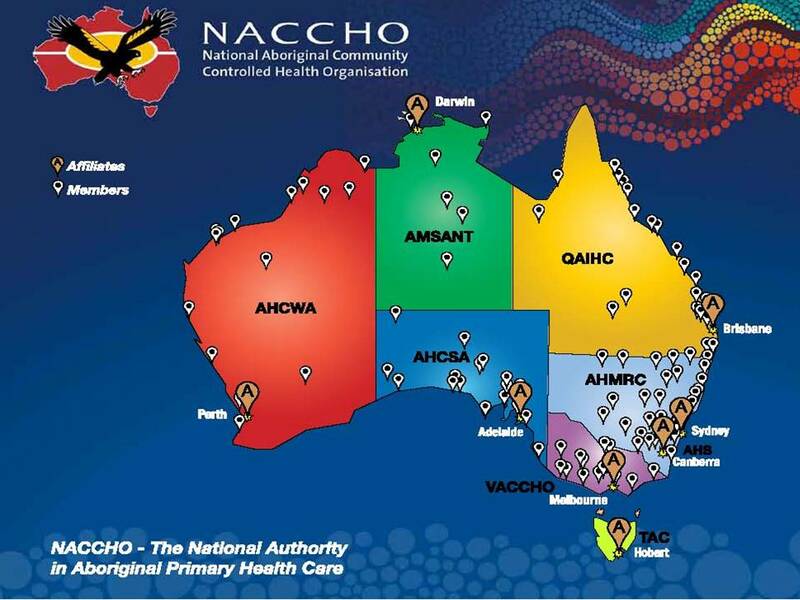 3.1 NSW : Why Aboriginal Community Controlled Health organisations like Katungul Aboriginal Community Corporation and Medical Service (ACC&MS) works best for Aboriginal people.? Aboriginal and Torres Strait Islander-led organisations that place culture at the heart of their governance are invited to apply for the 2018 Indigenous Governance Awards (IGAs), which were launched today. Reconciliation Australia and BHP Billiton are proud to run the awards for the first time in partnership with the Australian Indigenous Governance Institute, a national centre of governance excellence. 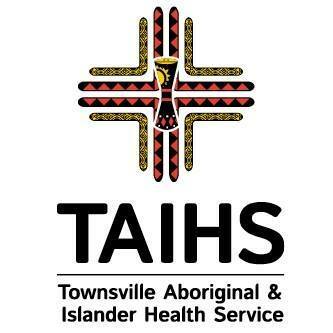 Established in 2005, the IGAs publicly recognise and celebrate outstanding Aboriginal and Torres Strait Islander-led organisations and projects that make extraordinary contributions to communities and the nation. 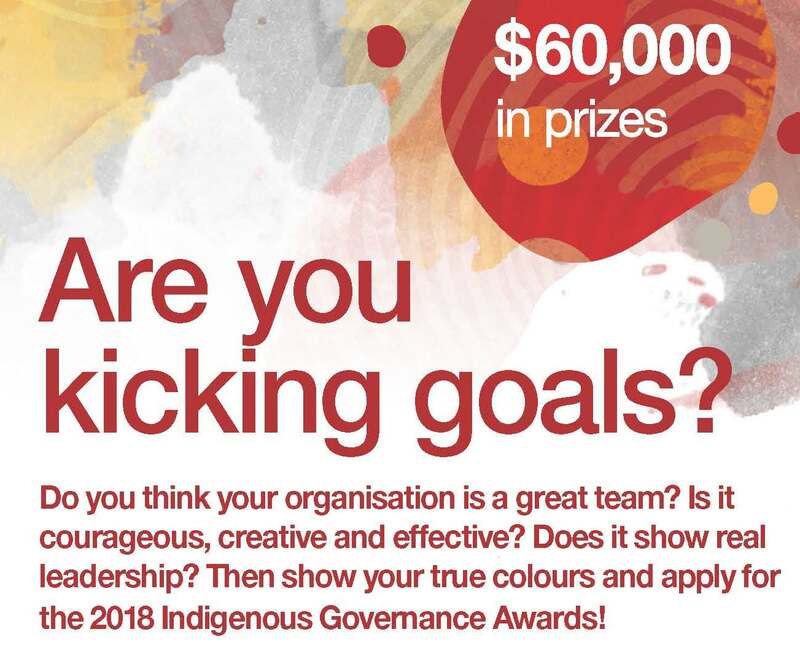 Organisations that are displaying effective Indigenous governance are encouraged to apply, with prizes including corporate mentoring, feedback from the judging panel, media and networking opportunities, and a share in $60,000. Reconciliation Australia CEO Karen Mundine said it was important to showcase the high achievers in Indigenous governance, so that they get the accolades they deserve – and so that broader Australia understands their important contributions. “For more than a decade, the IGA winners have shown that so much is possible when Aboriginal and Torres Strait Islander develop innovative and robust systems of governance by putting culture at the heart of what they do,” Ms Mundine said. Australian Indigenous Governance Institute CEO Michelle Deshong said governance was the foundation stone that enabled Indigenous peoples and communities to build a prosperous future. “The ability to come together, set goals, and put things in place to achieve their goals, allows people to build a self-determined future,” Ms Deshong said. The two award categories are Category A: Indigenous-led incorporated organisations and Category B: Indigenous-led non-incorporated initiatives or projects. Winners in each of the two categories will receive $20,000, and highly commended organisations in each category will each be awarded $10,000. Ms Mundine said the IGAs have a history of attracting high caliber nominations from organisations around the country, from the bustling capital cities to our most remote communities. “In 2018, we want to see applications from organisations and projects that are making a difference in their communities, through community engagement, varying governance models and cultural practices. Applications or recommendations for the 2018 Indigenous Governance Awards can be made online at http://www.reconciliation.org.au/iga or by calling 02 6273 9200. Applications close Saturday 30 June 2018. Category A: Outstanding examples of Indigenous governance in Indigenous incorporated organisations. Category B: Outstanding examples of Indigenous governance in non-incorporated initiatives or projects. AGPAL is excited to announce the winners for the AGPAL & QIP Excellence Awards. With six award categories open for nominations,our judging panel were wowed by the numerous stories of team work, innovation, safety and quality, and quality improvement initiatives. We thank everyone who took the time to submit a nomination. The Excellence Winner and Highly Commended Recipient for each category was announced at the AGPAL& QIP 2018 Conference Gala Dinner, held on Friday 18 May 2018 at the Grand Hyatt Melbourne. These achievements were recognised over the period 30 June 2015 to 30 December 2017. 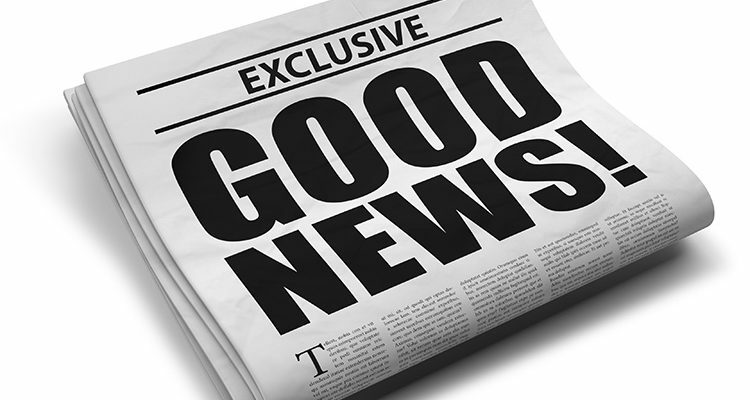 Due to the high calibre of nominations for the QIP Community Organisation of the Year Award, our judging panel created an extra award category announced on the night to recognise the significant efforts two organisations have undertaken to recognise diversity. Please join us in congratulating each of the AGPAL & QIP award winners, listed below. Please join us in congratulating each of the AGPAL award finalists, listed below. 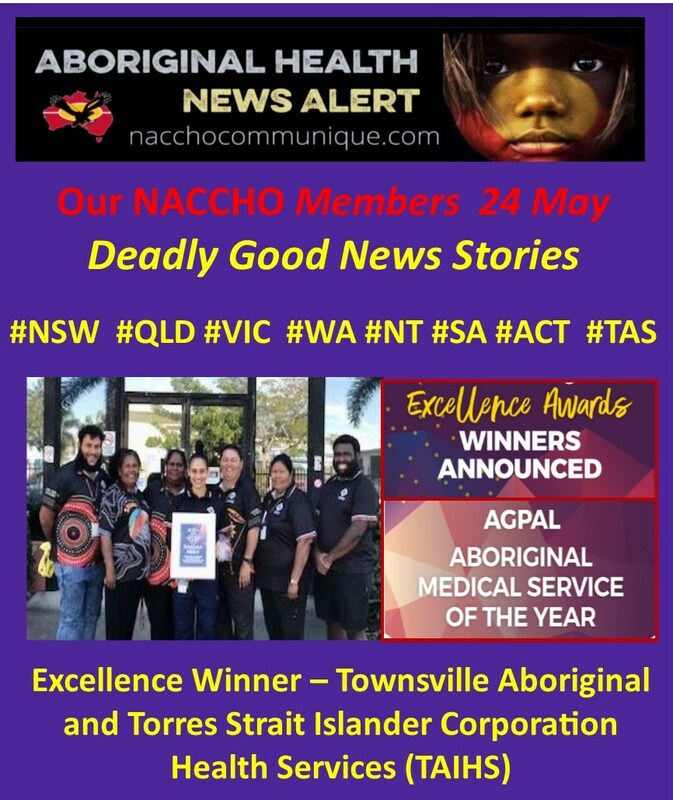 3.1 NSW : Why Aboriginal Community Controlled Health organisations like Katungul Aboriginal Community Corporation and Medical Service (ACC&MS)works best for Aboriginal people.? The CEO of a NSW based Aboriginal community controlled health service says it’s important for Government and other non -Aboriginal health practitioners to understand what they actually do and why throwing lots of money at health service delivery is not the only solution. 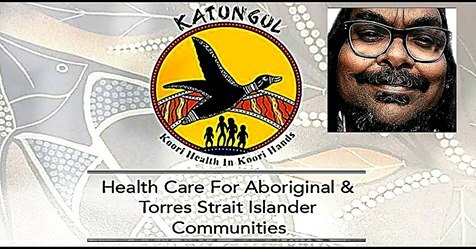 A recent mainstream media report suggested that the roll out of Aboriginal only services is “driving a dangerous racial wedge and putting Australia on a slippery slope towards its own form of apartheid “….. but despite the claim the Katungul Aboriginal Community Corporation and Medical Service (ACC&MS) has successfully provided health care to Koori people on the Far South Coast of New South Wales for the last 46 years. CEO Robert Skeen told CAAMA NEWS that as well as being the largest employer of Koori people on the far south coast ….Katungul also has a large knowledge base of older people who are still actively involved in the sector. This Sunday the 27th of May the Awabakal Quit Crew will be heading over to Boolaroo Rugby fields, home to the mighty Awabakal United Eagles Women’s League tag and Men’s Rugby League Team. The biggest fact that stood out to me was life expectancy, where the average gap with the rest of Australia is more than 10 years. In this day and age? Yohanand is now VAHS’s Chief Financial Officer, a position he gained in early 2017, just before starting his MBA at Melbourne Business School thanks to a scholarship funded by our Senior Executive MBA Class of 2003. As a not-for-profit organisation, Melbourne Business School is committed to helping passionate people like Yohanand improve the lives of others. Yohanand sees his role as helping to run VAHS as well as possible so it can improve Indigenous health in Victoria. 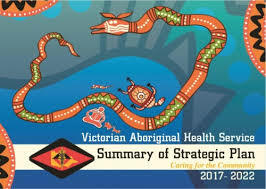 “It’s won’t be me that makes a change in health outcomes for Indigenous Victorians, but I can help hire the right people and have as many clinics operate across Victoria as possible to achieve that outcome. 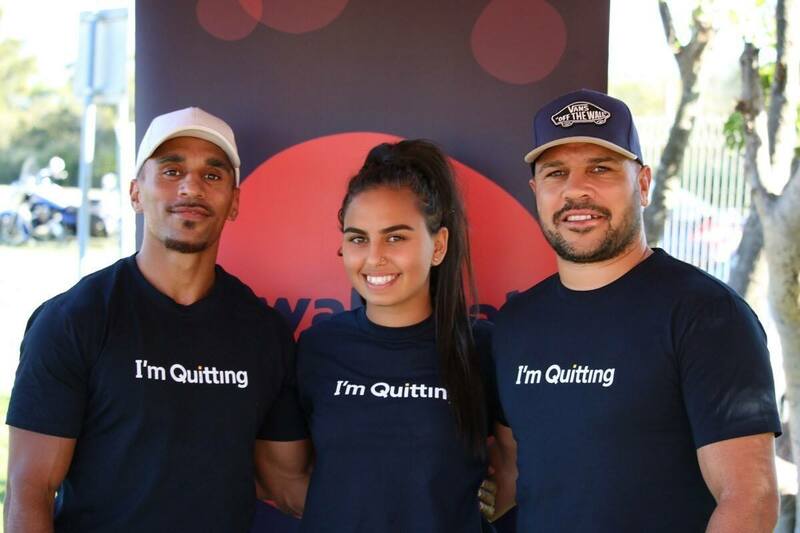 5.WA : Listen in, as Jodi from the TIS team at Wirraka Maya ACCHO , offers a few key messages to help you protect those around you from harmful second-hand smoke. Are you aware of the dangers of passive smoking? ” Mr Fielding was running to raise money for The Purple House, an organisation that provides dialysis to some of Australia’s most remote communities. “The temperature and the weather conditions were horrible that day, and it was just bucketing down rain,” he said of running in Boston. “You’re out running on your own, where in Boston there are thousands of other runners,” he said. Mr Fielding was running to raise money for The Purple House, an organisation that provides dialysis to some of Australia’s most remote communities. “I’m here to make a change, with Indigenous people and their health and wanting to be a role model and lead a brighter and better future,” he said. “I’m incredibly proud,” he said. 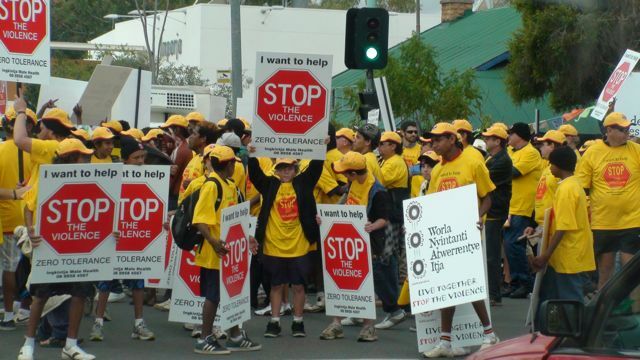 “This is the face of Indigenous Australia that I want all Australians to see. “To run 62 kilometres, that’s a marathon, and then you almost need to keep going for another half marathon,” he said. “We talk about hitting the wall at 30 kilometres, and the struggle to get through — the battle of the mind over the body over that last 12 kilometres. He said Mr Fielding’s achievements were a testament to kind of change he wanted to see coming out of the Indigenous Marathon Project. 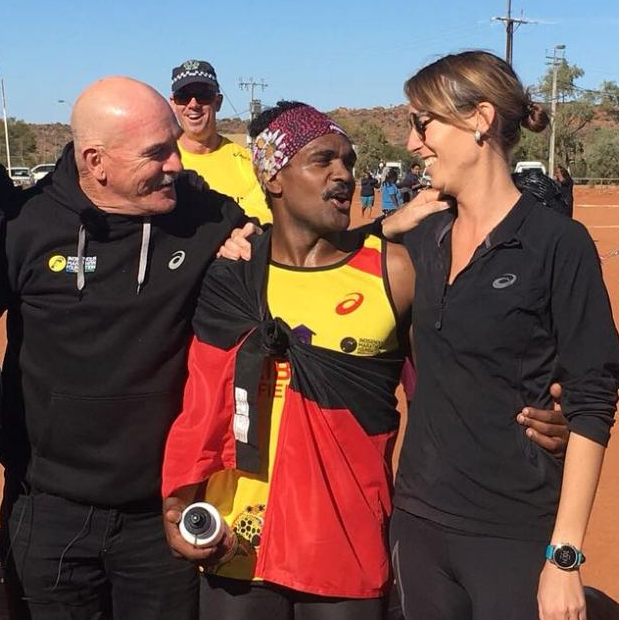 “It’s not about taking a group of Indigenous people to New York to run a marathon, it is about what they do afterwards,” Mr De Castella said. “The journey really starts when you cross the finish line and that’s exactly what we’ve seen with Zibeon. “Doing something that is hard — running a marathon in six months — gives you an incredible sense of pride and self-respect. As for his next challenge, Mr Fielding hasn’t ruled out going even further. “Hopefully I’ll get a snag, if I could find a burger that’d be great,” he quipped. 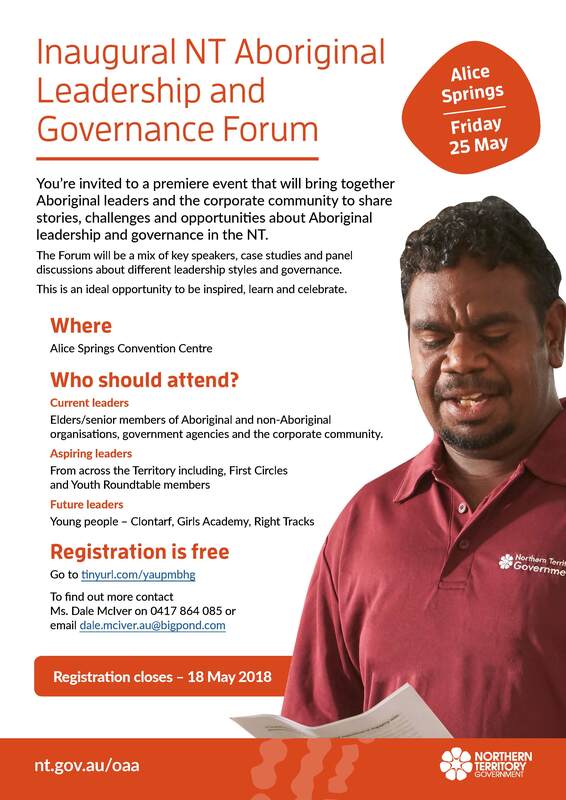 The Office of Aboriginal Affairs’ Inaugural NT #Aboriginal #Leadership and #Governance Forum will be held in Alice Springs next Friday, 25 May. #AGMP Manager, Wes Miller, will be a panelist at the event. Registration is free and open now at www.tinyurl.com/yaupmbhg. We hope to see you there! 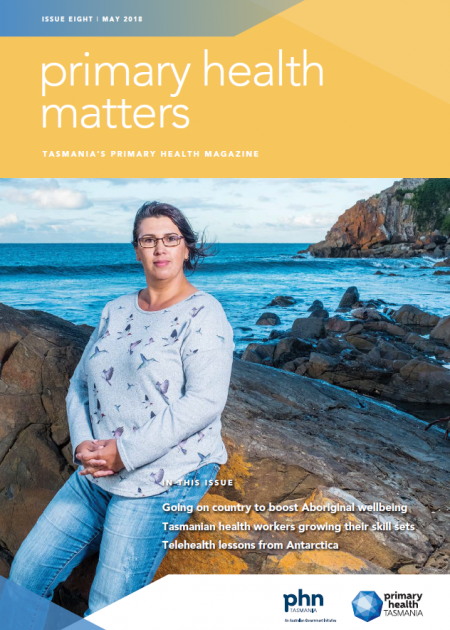 WHEN Primary Health Tasmania started looking at commissioning mental health services for Aboriginal and Torres Strait Islander people, our research pointed to a need for a strong focus on social and emotional wellbeing. 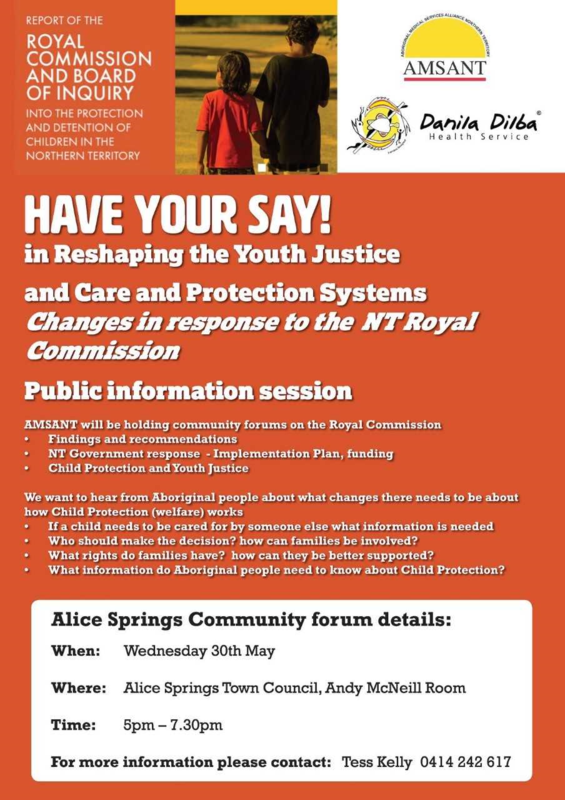 To do this, we needed to build our understanding about how resources could best be used to improve social and emotional wellbeing by turning to local Aboriginal communities themselves. Primary Health Tasmania worked with seven organisations to co-design services aimed at building resilience and empowering people to have a role in managing their mental health. Programs designed to build the capacity of service providers to better support the social and emotional wellbeing of Aboriginal clients were also commissioned. They aim to help strengthen different organisations’ health-related knowledge. 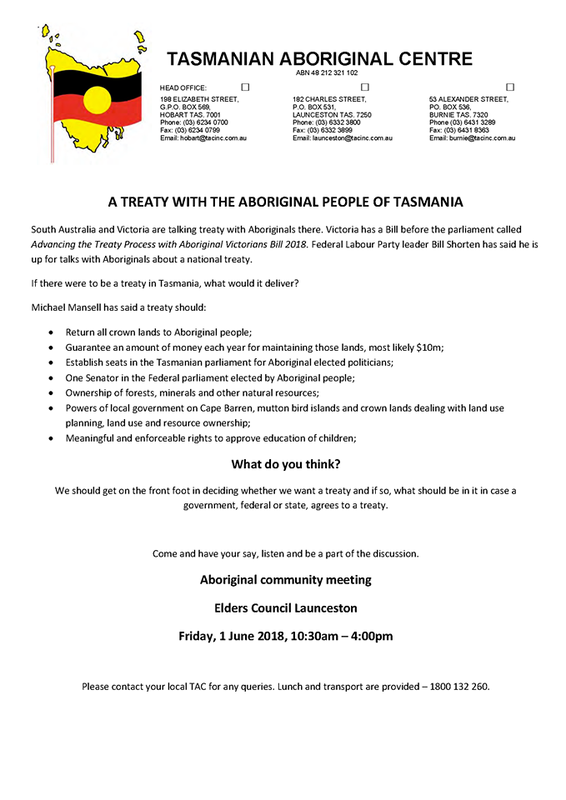 “These programs were crafted by listening to the expert advice of these organisations, most of which are Aboriginal community-controlled organisations,” Primary Health Tasmania’s Susan Powell says. Adopting a co-design approach that included the learnings of established local organisations was critical to giving the programs the best chance of success for Aboriginal people taking part in them, she says. 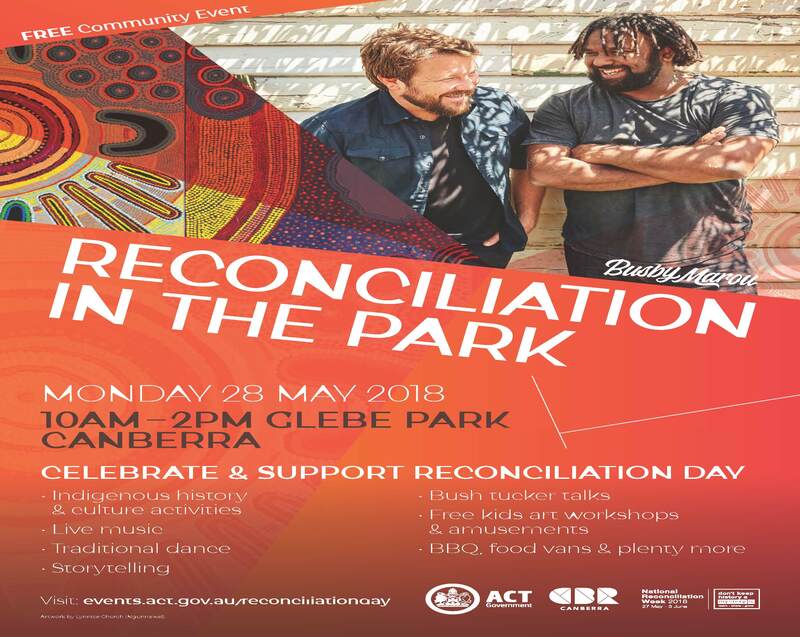 Members of the Aboriginal and Torres Strait Islander community can access Transport Canberra’s Aboriginal and Torres Strait Islander Community Bus to attend the event. The bus will be departing from Bay 4 of the Queanbeyan bus interchange on Morisset Street from 9.30am on Monday 28 May, and will shuttle between the interchange and the event throughout the day. See below schedule for approximate timings – places are limited.